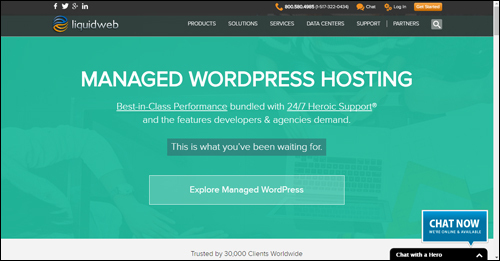 Learn how to set up nameservers to connect your domain name with your webhosting account during your WordPress installation. 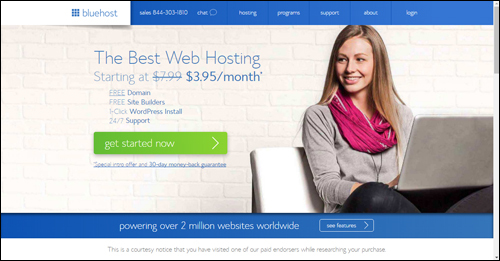 After registering a domain name and setting up your webhosting account, the next step is to configure nameservers to connect your domain name with your webhosting account. 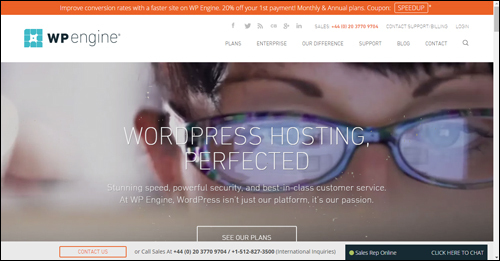 All domain names have an IP address. A nameserver is typically the address for the DNS (short for Domain Name Server) that hosts your domain name records. While all this may sound complicated, it’s not! You don’t need technical skills to configure nameservers for your domain name. We’ll show you exactly what to do in this tutorial. 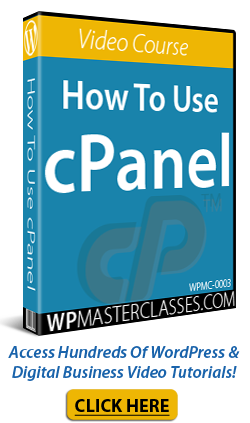 In addition to our written tutorials, we also suggest watching the video tutorials listed in the WordPress Installation Video Tutorials section. If your nameservers have been set up incorrectly, online users will see an error message like the above when they type your domain into their browser, instead of visiting your site. It will take anywhere from a few moments to a day or two for changes to nameservers to start propagating and taking effect. DNS servers worldwide will be notified of the address changes and begin pointing online users to your website. If you experience any problems, contact your host for assistance. 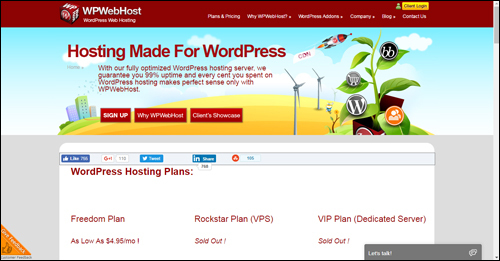 Although WordPress offers users both a “hosted” and a “self-hosted” option, we recommend that you consider choosing the self-hosted option for setting up your new WordPress site or blog. 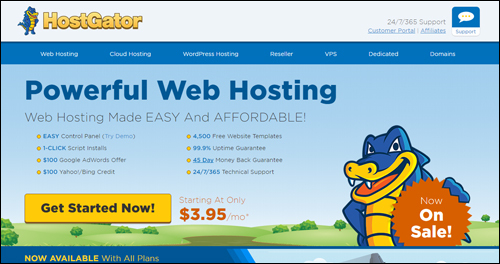 This gives you complete control of your own presence and requires having your own domain name. For this reason, if you’re planning to build your own business online, we recommend installing your websites and blogs on domains that you own or control. 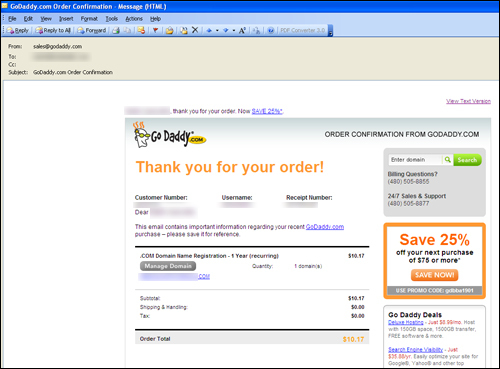 In this tutorial, we are going to use GoDaddy. 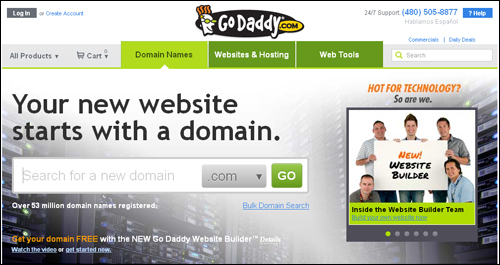 GoDaddy’s domain registration prices are reasonable and they provide excellent domain name management and administration services and an easy-to-use domain name control panel. Preferably, you should include the .COM version of the domain name you want, even if you plan to do business in a country that has its own domain extension (e.g. .com.au, .co.uk, etc …). 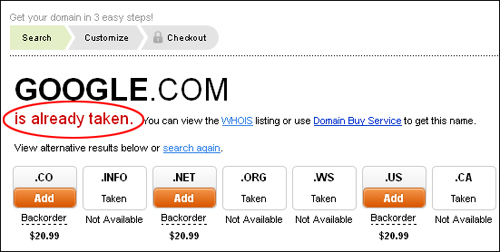 Additionally, consider also registering the .NET and .ORG versions of the domain. 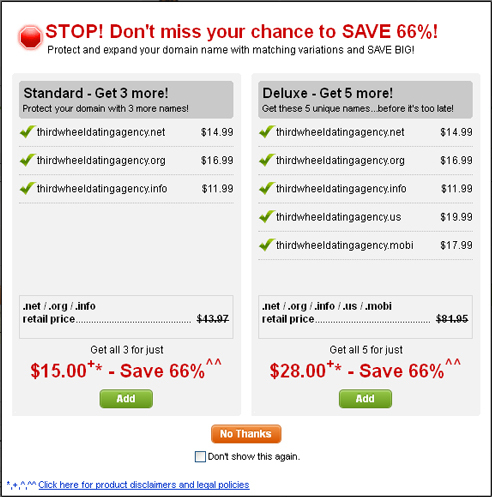 You can easily set up domain names with different extensions to send all traffic to your main domain name. We cover this in a separate tutorial.